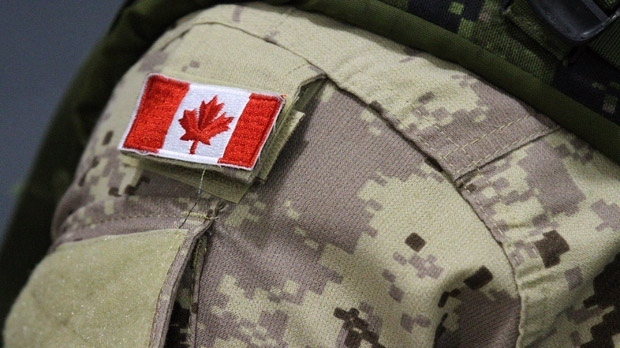 OTTAWA -- The Canadian Forces have a new manual on how to respond to sexual misconduct, aiming to close many of the gaps identified in the military's policies on abuse in its ranks. But some concerns remain unaddressed -- including the "duty to report" regulation, which critics say discourages victims from seeking support if they aren't ready or willing to begin a formal complaint. The new manual, which was developed in consultation with the military's sexual-misconduct response centre (a counselling-oriented agency outside the chain of command) and a group of outside experts, goes to great pains to address the latter question in particular. One of the first sections talks about how and why some people affected by sexual misconduct prefer to be called "victims," others want to be referred to as "survivors," and still others don't like either identifier. To that end, commanders are also being given a new handout to help them wrap their heads around how sexual-misconduct cases are to be treated step by step -- with a reminder at every step to check in with victims. But the "duty to report" regulation remains. It compels military members to report inappropriate or criminal behaviour, sexual or not, and begins a formal complaint process. Defence chief Gen. Jonathan Vance has said the idea is to require anyone who learns of sexual misconduct to tell authorities so cases don't get hidden, but the effect can be to drag them into the open against victims' wishes. Ferguson and former Supreme Court justice Marie Deschamps, who conducted an explosive analysis of the extent of sexual misconduct in the Forces in 2015, have criticized the policy as actually discouraging victims from coming forward. The federal victims' ombudsman has also raised concerns about proposed legislation around victims' rights in the military justice system, specifically that it does not require military police, prosecutors and others to inform victims that they have rights.